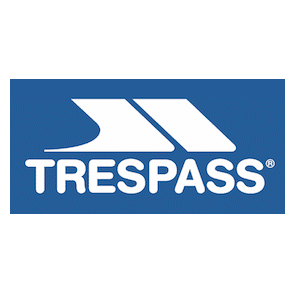 Trespass – up to 50% off Rainwear, Softshell & Fleece at Trespass. Discount taken from the original price. offer valid on selected items only.